Before leaving with In Woo to climb the stairs, Jae In encourages Young Kwang, said she will meet him on the rooftop. Because of the encouragement cheers from Jae In, Young Kwang gets the strength to take the test. But because of jealousy on the encouragement given by Jae In to Young Kwang, In Woo deliberately pushes Young Kwang, causing him to fall down and the bricks drop everywhere and at this time, Park Goon Ja breaks a plate and cut her hand. Young Kwang is facing the danger of been eliminated. Upon seeing Young Kwang hasn’t reached the rooftop, Jae In requests to go down to help him, but the request is rejected. With 1 minutes left, Young Kwang struggles to climb the remaining stairs bare-footing, and finally manages to make it to the top in time. Young Kwang hits In Woo, shocking everybody. Meanwhile, Seo Jae Myung requests Joo Dae Sung to delete the video of CCTV which recorded the trick done by In Woo to Young Kwang. 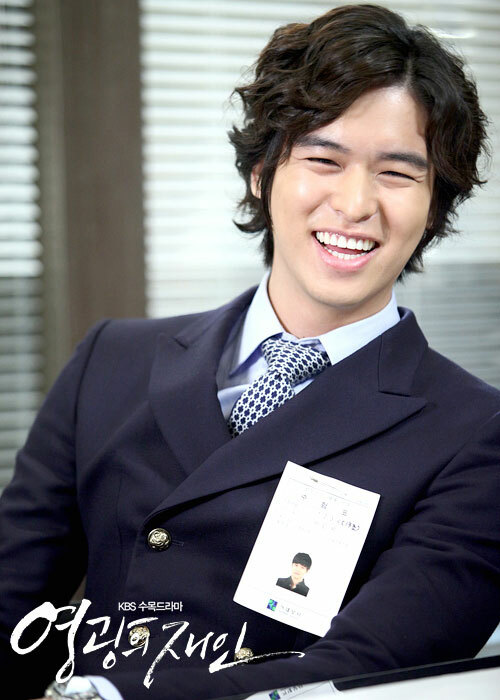 Heo Young Do asks In Woo why he pulls such a trick on Young Kwang. In Woo says he no need to explain. When asked why he never put in any brick, In Woo says he doesn’t want to work for the company. Then why come up? Because there is suddenly a person that I want to make him fail. Young Kwang complains about In Woo, but Young Do says he has to bear with you and tells him that if he stops now, then he will always lose to In Woo, including in baseball. Jae Myung gets to know that Young Kwang is the son of In Bae. He ridicules Kyung Joo that it’s enough for her to join the company, why have to bring along her brother. She is about to vent her anger but is stopped by In Chul. Kyung Joo goes to find Young Kwang, wants him to either must be employed or just give out in order not to losing her face. In Woo fetches Jae In away in his car. He drives in very fast speed, Jae In is scared to hell as she has experience of accident when small. On the other hand, Park Goon Ja is searching the room of Jae In, discovers letters sent by In Bae to Jae In. She also discovers the passbook for the aid money that Kim In Bae sent to Jae In, and Jae In is now in the danger of been chased out of Young Kwang’s house. In Woo’s mother wants In Woo to choose a better girl instead of Jae In. 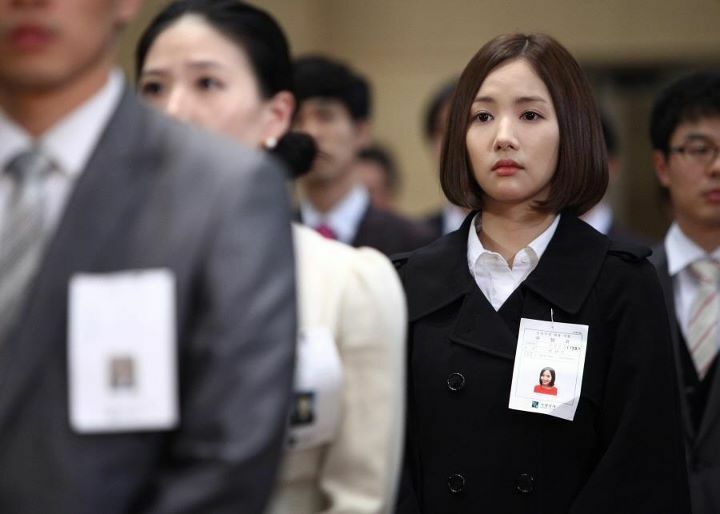 The mother also says the name of Jae In is very similar to the name of daughter of president Yoon. Upon hearing this, In Woo feels that the Jae In may be that Jae In, and asks her resume from In Chul. 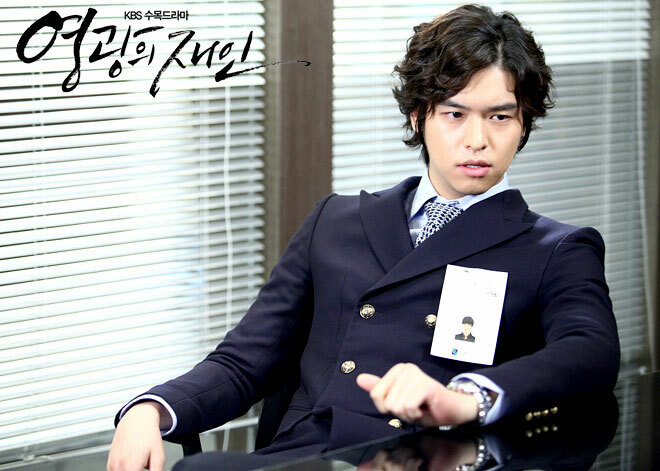 In Woo tells In Chul he does not know this girl, and wants him to keep the secret from his father. But he is shocked that the Jae In is the Jae In from his young age. Jae In is seeking opinion of doctor about illness of In Woo. She bumps into the prosecutor but both of them does not recognize each other. Returning home, Park Goon Ja wants Jae In to move out. Goon Ja says that the 35 millions Korean won borrowed by Jae In is actually her money squeezed by her from In Bae, showing her the passbook. Since it’s her hard-earned money, then she no longer need to repay it and wants Jae In to move out from her family. Jae In cries and begs as she has no where to go, but Goon Ja ignores her. Jae In leaves, and Goon Ja is shocked that she actually left. Grandmother scolds Goon Ja to let her leave at night. Upon knowing Jae In had left, Young Kwang goes to find her. Both Young Kwang and In Woo calls Jae In at the same time, but only In Woo phone goes through. In Woo wants Jae In to come to his apartment now to clarify her identity. Heo Young Do is drinking with Seo Jae Myung. Jae Myung hints him that his son In Woo must go to the finalist. Young Do says there is already a person who gets the answer of his interview, but he does not tell him the person is Jae In. Jae Myung goes to find In Woo. He praises In Woo for his action on Young Kwang during the interview. At this time, Jae In arrives, and about to introduce herself.